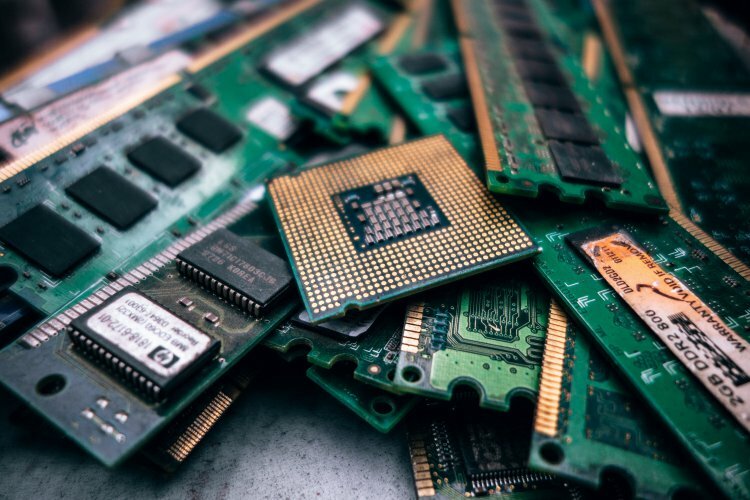 The 2018 Waste Electrical and Electronic Equipment (WEEE) Regulations require producers who manufacturer, import or rebrand electrical and electronic equipment (EEE) to pick up the recovery, treatment and recycling costs for their old products. Electrolink’s compliance scheme will help make compliance easier for members while ensuring they remain compliant year-on-year. Failure to register with an accredited compliance scheme provider could result in prosecution, for help and advice contact Electrolink.